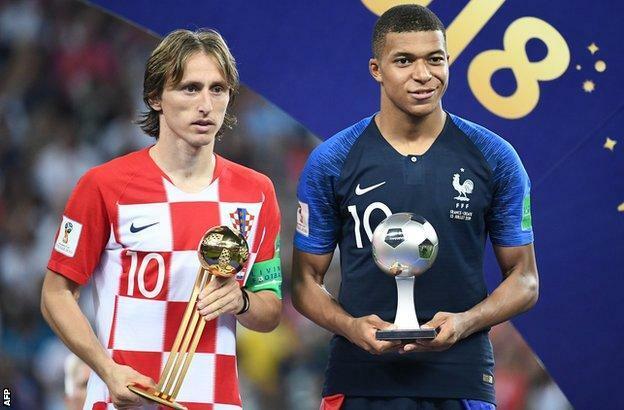 Individual honours at 2018 World Cup…. Belgium midfielder Eden Hazard was the second-best player, with France forward Antoine Griezmann third. France manager Didier Deschamps became only the third man – after Brazil’s Mario Zagallo and Germany’s Franz Beckenbauer – to win the World Cup as a player and coach. ← France win 2018 World Cup….